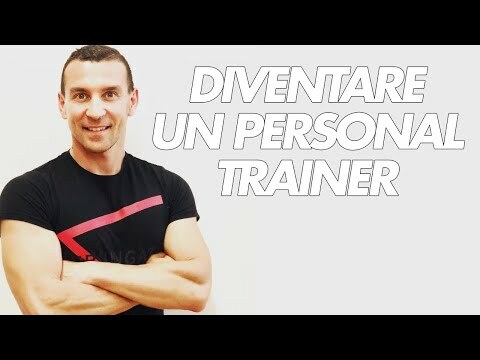 MASSA MUSCOLARE: GLI 8 FATTORI FONDAMENTALI! DEVASTO I DORSALI CON IL TRISET! MASSA DA PAURA!